US Bargain Limo offers limousine service, party bus services, Wedding Limo Rental in New Jersey & NYC. 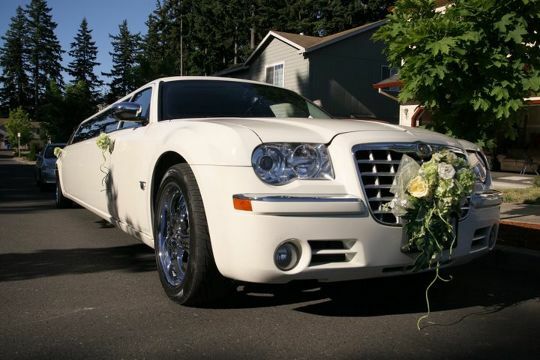 Book your next limo service with Limo Ride & party bus service at affordable price. Contact Today for a quote usbargainlimo.com.